Music streamer Spotify offers a free tier of service that is ad-supported and a paid Premium version with more features. If you sign up in the U.S. for an individual Premium subscription for $9.99 a month, you also get free access to the ad-supported version of video streamer Hulu. But go north of the border to Canada and with your paid subscription to Spotify's Premium service, you'll get a free Google Home Mini smart speaker (normally priced at $49 USD at the Google Store). The offer is available to new and existing Spotify Premium members until May 9th, or when supplies run out. 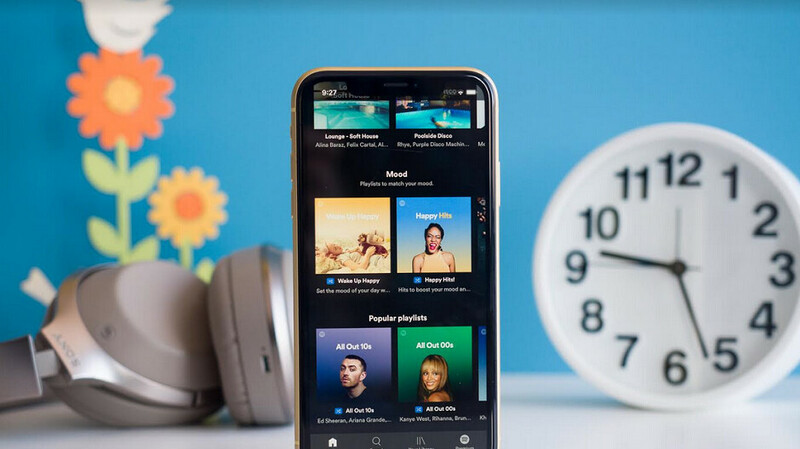 Besides getting the free smart speaker, Premium subscribers get to download music to play offline, can choose to play any song (even on a mobile device) and get unlimited skips. The Premium version also offers higher quality audio. Spotify has been trying to get those on the free tier to shell out for a Premium subscription. At the end of last year, the company had 207 million users with 96 million on a paid subscription plan. Globally, Spotify is the leader in streaming music with Apple Music a distant second. In the U.S., Apple Music edged out Spotify in the number of paid subscribers by a count of 28 million to 26 million. This data is from February and is the latest information available. It is a bit ironic that Spotify would give away a free smart speaker to its Premium subscribers in Canada. Last year, there was speculation that the company was prepping its own smart speaker, although the device has never surfaced. "...a bit ironic that Spotify would give away a free smart speaker to its Premium subscribers in Canada". Why would you say that??! We Canadians aren't immediately included along with the USA when ever a new feature or service becomes available...we usually have to wait a little while.